iOS 7 Jailbreak Dock Tweak - How to Add an Apps on your iDevice Dock! We know that many many and just too many of iOS users have been wanting to add that favorite app right at the device’s dock. However, iPhone and iPad docks come as fixed settings from some teachers. Too bad. However, there is always something good coming out for those who dare to jailbreak their iDevice. Yep, you heard it right! Here is an iOS 7 jailbreak dock tweak that will let you add that extra and the most used app of your choice right on the dock. Here is how to install the tweak that will you add an extra app on your dock. Simply make sure you have a jailbroken device. All set? 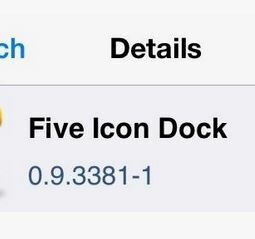 Okay, go to Cydia and type Five Icon Dock in the search tab. Select and install the tweak. Five Icon Dock, as the name suggests is an iOS 7 jailbreak dock tweak that will enable you add that favorite app on the dock. Once installed, you will notice that iPhone or iPad’s dock still has those four apps, however, now they are a bit attached together. This would make some space for your fifth app! Simply drag an app of your choice to the dock, and ta da! Remove that extra app from the dock. Go to Cydia and then Manage. Tap on Packages > Five Icon Dock and tap on Modify. 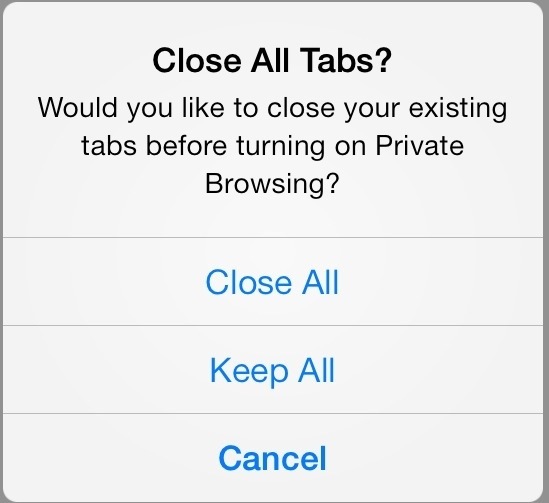 Here you will see the option to Remove the tweak. That’s it. Enjoy seeing and accessing your favorite app right on your dock. If you have found any other iOS 7 jailbreak tweak that you simply love and would like us to write about, do let us know!